Get involved in the protection and conservation of local ecosystems! 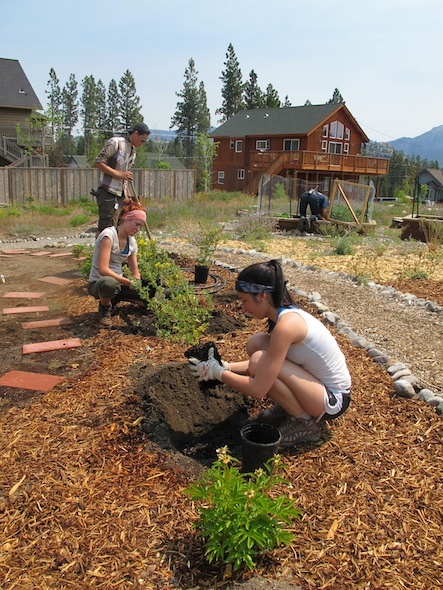 Sign up to be a Pipe Keeper: Pipe Keepers is a community-based volunteer monitoring program through the League to Save Lake Tahoe that examines stormwater entering Lake Tahoe and its tributaries. Volunteer to be an Eyes on the Lake member with the League to Save Lake Tahoe: Learn to identify aquatic invasive species and Protect While You Play!